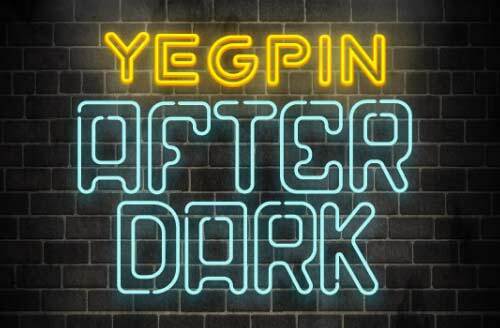 ‘YEGPIN After Dark’ is a 18+ event that we have put together in case you don’t have a chance to attend our VIP party. Since the VIP party is an exclusive event we wanted to provide a similar experience on Saturday. 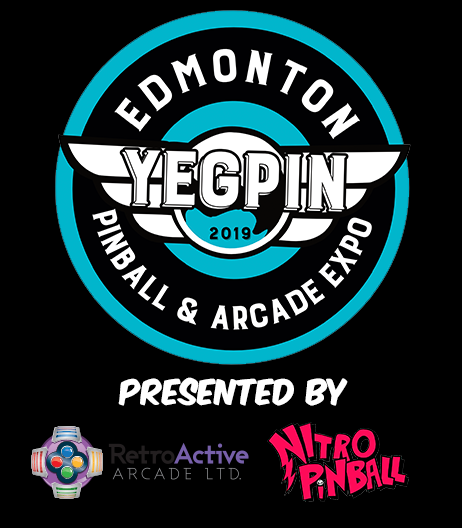 YEGPIN After Dark is a retro themed arcade extravaganza. With an all 80’s and 90’s music lineup, the lights will go down so you can relive your past arcade experience. Show up in your best 80’s and 90’s gear and rock the night away. This will be the event of the year so come and join us for the best damn retro pinball and arcade party. Tickets for this special event will be $15 and sold at the door starting at 10:15PM and ending at 1:00AM on Saturday April 27, 2019. For those who have purchased an ‘All Access’ VIP Pass or a Weekend Pass you will get free admission to this event.